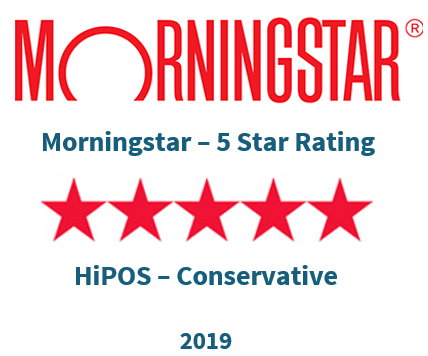 HiPOS Conservative Receives 5-Stars from Morningstar! 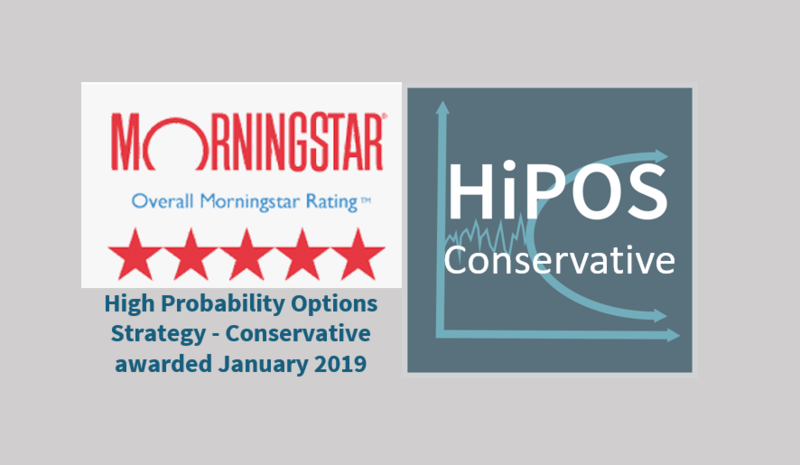 We are pleased to announce that ZEGA’s High Probability Options Strategy Conservative version received a 5 star rating from Morningstar! For those of you using this strategy we want to covey our appreciation for your support. HiPOS Conservative is just one of two options based, separately managed accounts, to receive this rating. Part of the purpose of the HIPOS strategy is to provide a diversification slice to portfolios as it aims to generate monthly returns with lower volatility. And as we saw in 2018, it also has been able to deliver positive growth in a variety of markets. HIPOS conservative has its own risks that advisors explain to their clients, so be sure to understand them before allocating dollars to the. If you are not currently working with ZEGA we would encourage you to go into Morningstar and pull up the separate account strategy. Or just reach out to us and we’d be happy to discuss further. All our strategies including HiPOS have information available to download.